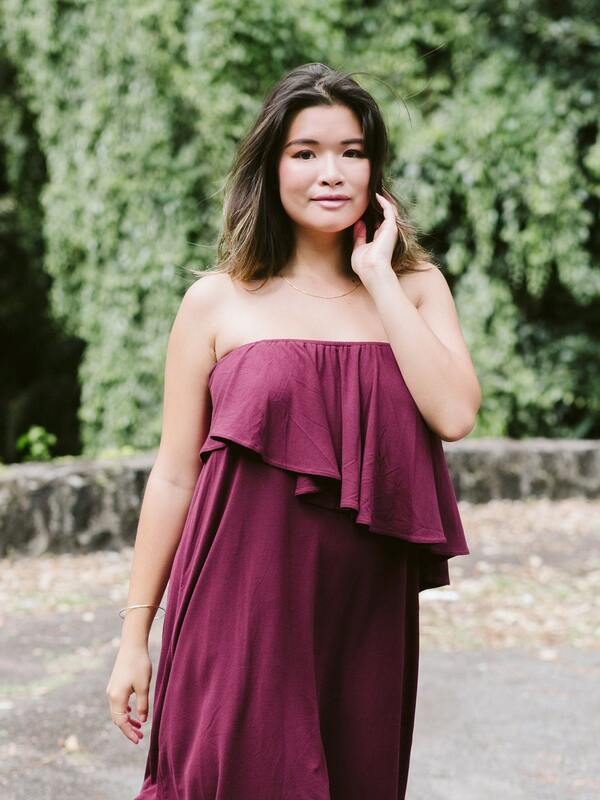 Jersey Asymmetry Off The Shoulder Midi Dress / More Colors! 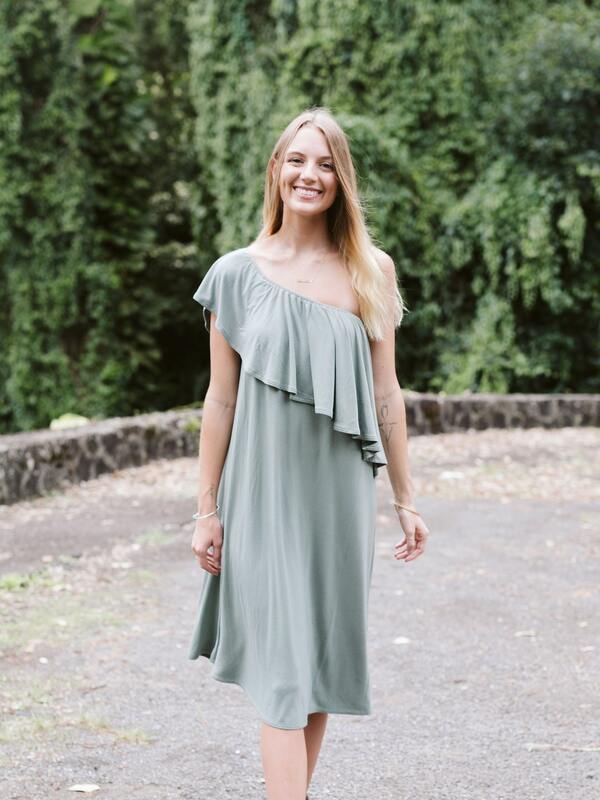 The Jersey Asymmetry Off-The-Shoulder Midi Dress features a loose flowy body topped with an asymmetrical flounce. 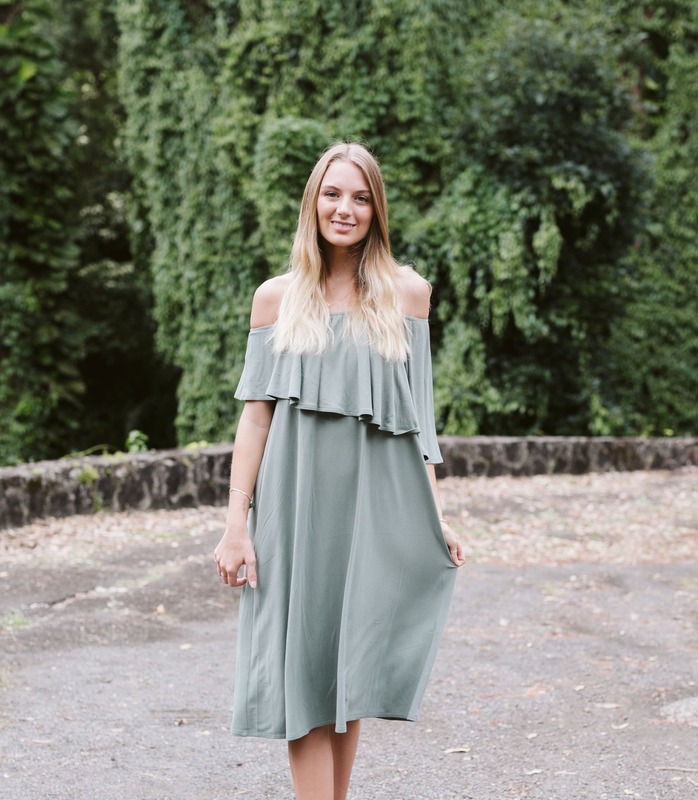 This versatile dress looks great alone or worn with a waist belt, dressed up or dressed down. 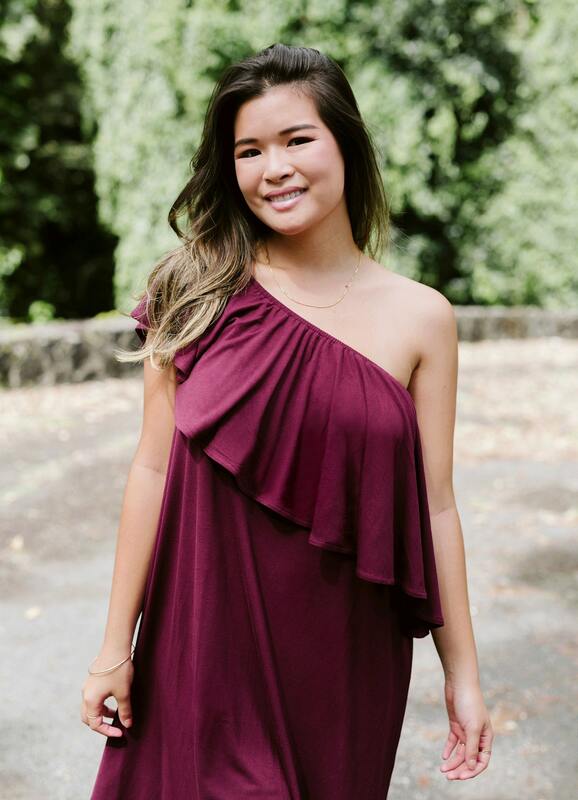 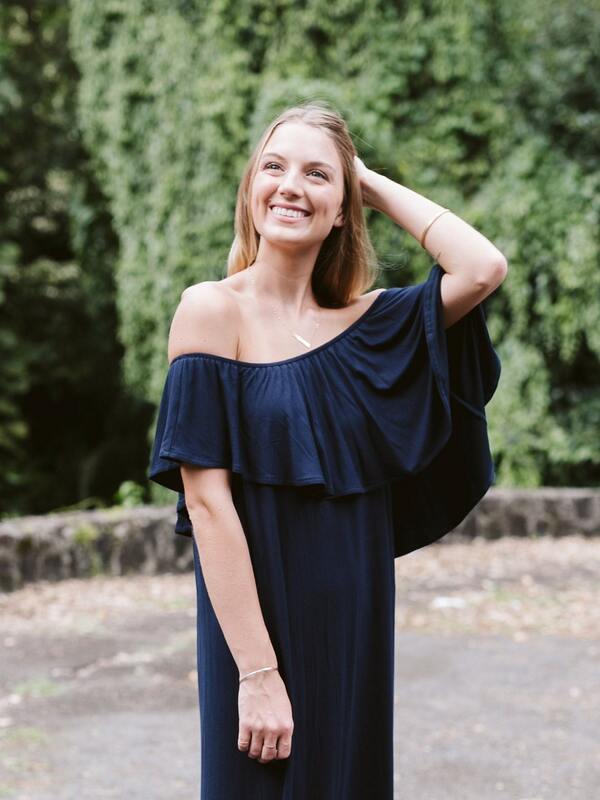 It can be worn different ways: off-the-shoulder, one shoulder, & may be worn as a strapless (Tip: do not size up if you want to wear as a strapless style). 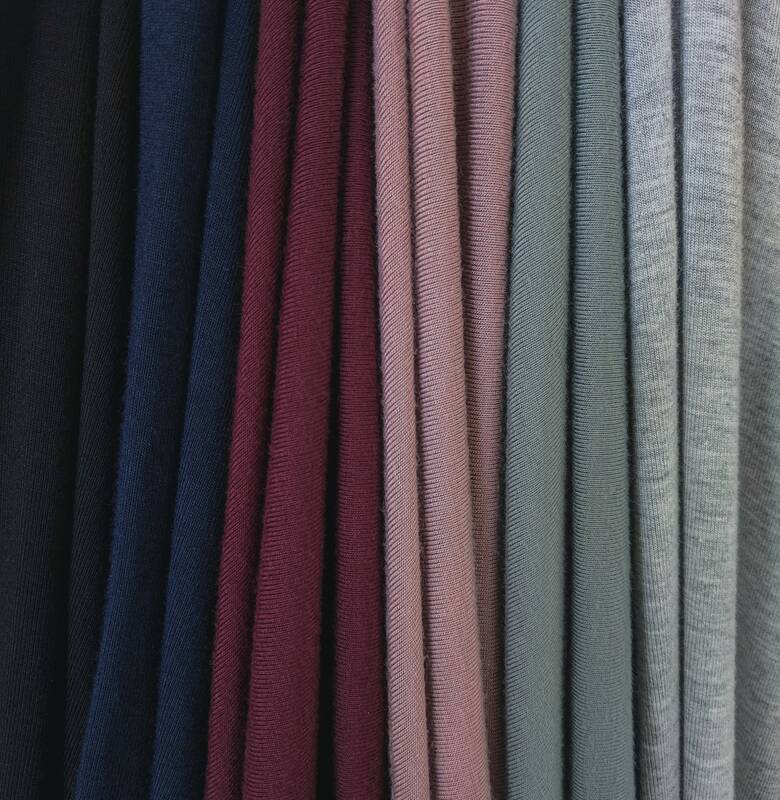 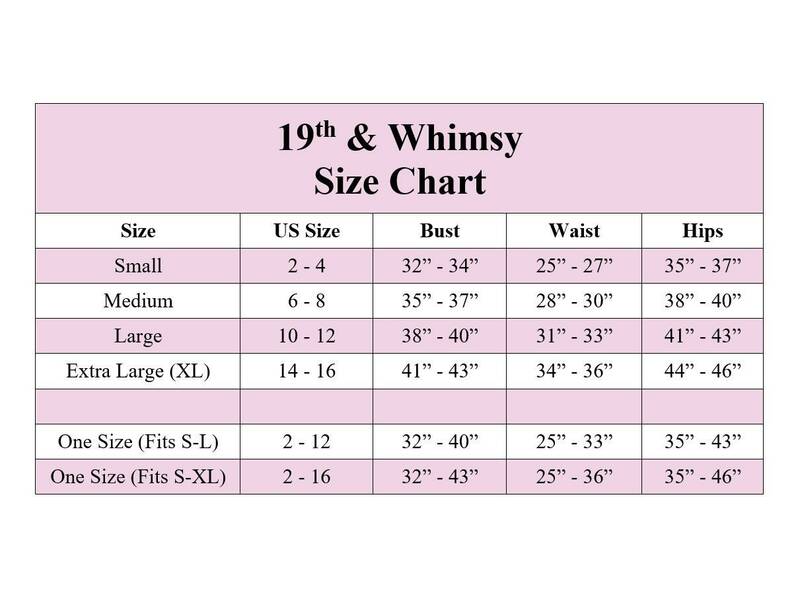 Available in multiple lengths & colors of our signature super soft preshrunk jersey.